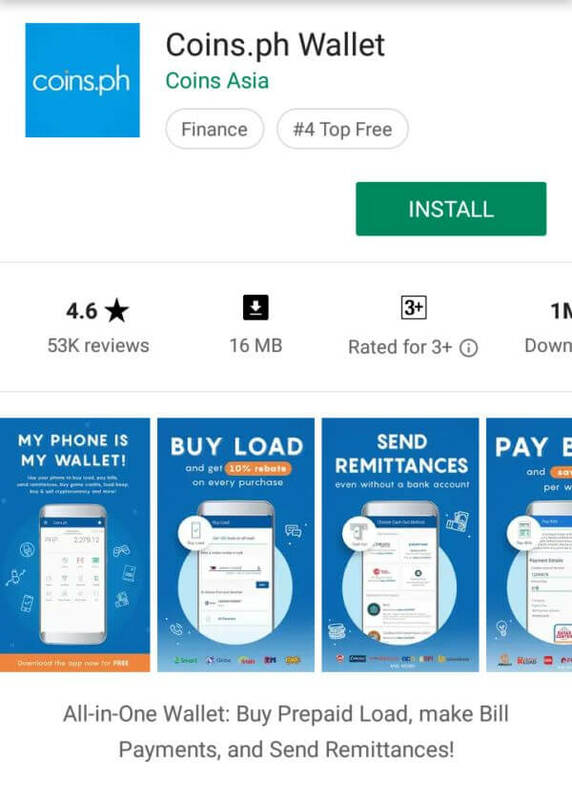 For tech-savvy Filipinos who use their smartphones to make financial transactions, Coins.ph is one of the popular mobile payment apps nowadays. 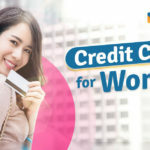 Also called Coins, the fintech company is Southeast Asia’s leading mobile payments app and digital wallet powered by blockchain technology. 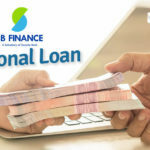 It’s licensed by the Bangko Sentral ng Pilipinas (BSP) to provide a variety of financial services that people can access from their phone without the need for a bank account. 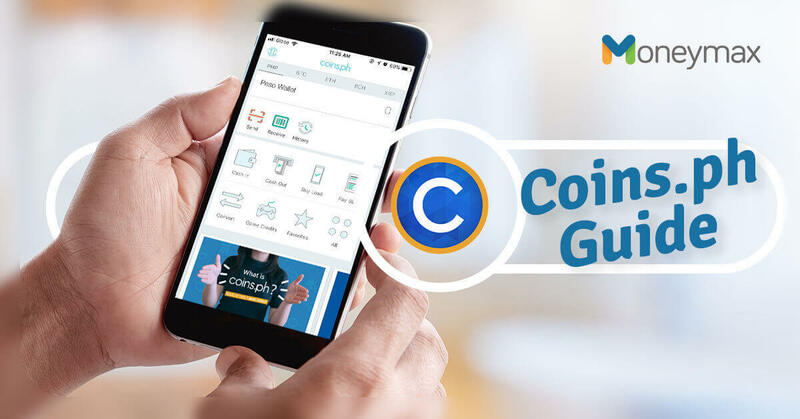 Whether you’ve just downloaded the Coins.ph app or still thinking about using it, you need to familiarize yourself with the platform and understand how it works before you can fully reap its benefits. 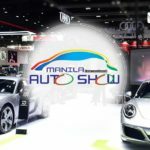 Coins is known as a Bitcoin platform in the Philippines, being one of the few companies authorized by the BSP to let users buy, sell, and store virtual currencies such as Bitcoin, ethereum, and Bitcoin Cash. Aside from cryptocurrency-related transactions, Coins also offers plenty of mobile payments services quite similar to GCash and Paymaya. With just several taps on the Coins.ph wallet app, customers can send or receive remittances, pay bills, buy cellphone load, buy game credits, or pay for purchases. 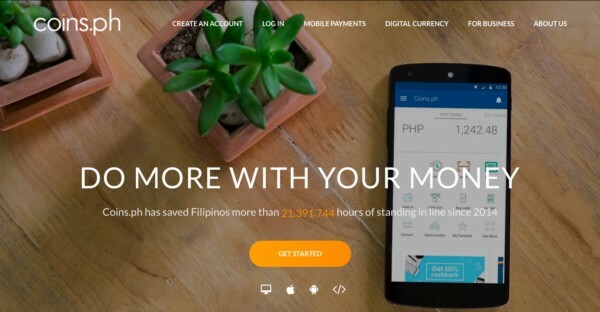 To start using Coins.ph, you need to sign up for an account first on your mobile or desktop device. Creating a Coins.ph account is free and easy. 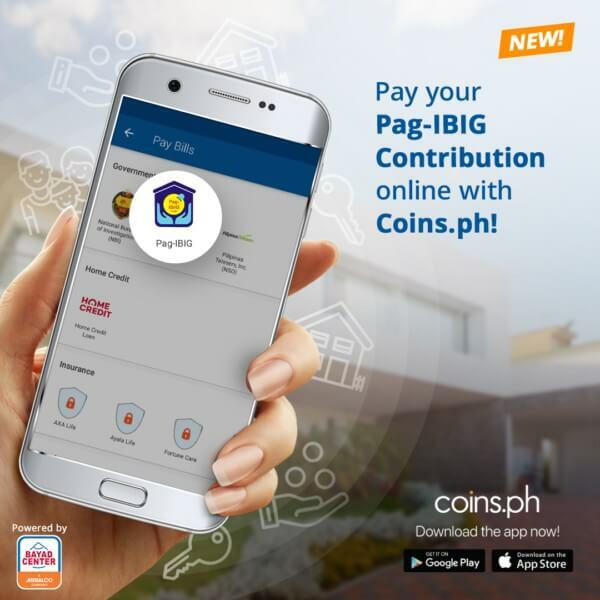 Using your smartphone, download the Coins.ph app from the App Store (for iOS devices) or Google Play Store (for Android devices). Open the app after it’s installed on your phone. Tap the Sign Up with Facebook or Sign Up button. Create a password. It should be at least eight characters with at least one number. Tap the Create Account button. A verification code will be sent to your email or phone. Enter the code on the verification screen. Using your computer, visit the Coins.ph website. Enter your mobile number or email address. Once you’re done with all the steps above, you can already start using your Coins.ph account for various money transactions. Although not necessary for all kinds of transactions made through Coins.ph, verifying your account (called Level 2 verification) does have its benefits. Being Level 2 verified enables you to cash out from your Coins.ph wallet. 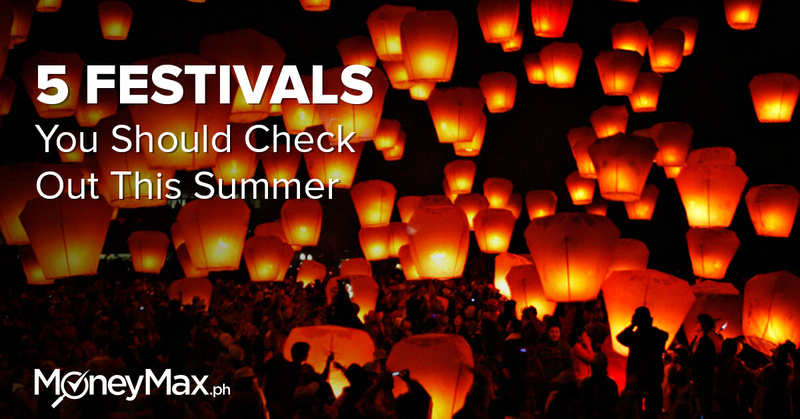 It also raises your daily cash in and cash out limits to PHP 50,000. Coins accepts valid government-issued IDs, except for TIN ID and company ID. Users aged 14 to 17 may submit their school ID with a signed consent form from their guardian. Tap Limits & Verifications from the top left menu. Enter your personal information, source of income, and address. Tap the Next button. Enter your ID number and upload a full, clear photo of your ID. Tap the Submit button. Aside from getting your ID verified, you also need to have yourself verified by sending your selfie to Coins. Take a selfie while holding the valid ID you’ve submitted. Make sure that your ID is included in the photo, and your face is fully shown. Tap the Take My Selfie button. 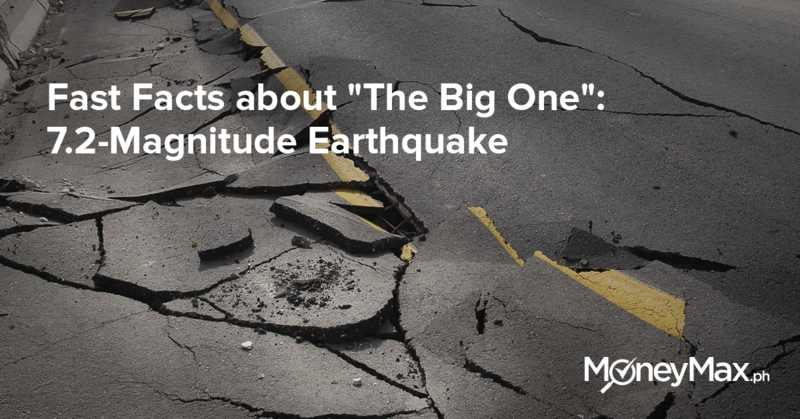 Wait for three business days for your verification process to complete. When your account is already verified, expect an email from the Coins.ph team. In digital payments parlance, “cash in” means adding funds to your mobile wallet. In this case, you’re putting money into your Coins.ph wallet. Every Coins.ph account comes with a mobile wallet that works like a virtual bank account. 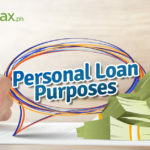 You can “deposit” and “withdraw” cash from your account through your wallet, as well as perform transactions like bills payment and funds transfer as long as it has sufficient funds. Like the traditional leather wallet, your Coins.ph wallet will be of no use if it’s empty. So be sure it has enough money for all your transaction needs! On the Coins.ph app, tap the Cash In icon. Tap on your chosen Cash In option. Enter the amount you’ll load into your Coins.ph wallet. Tap the Place Order button. Complete the transaction by following the instructions on the screen. 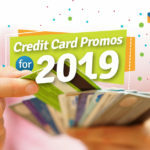 Depending on your preferred Cash In method, you may have to go to the nearest branch and either fill out a form (as in the case of Bayad Center and Palawan Express) or present the reference number and bar code on your phone to the cashier (in the case of 7-Eleven). “Cash out” means taking money out of your Coins.ph wallet, which works like withdrawing cash. It may also mean sending money to anyone nationwide from your virtual wallet. To do this, you need to have your Coins.ph account verified first (See “How to Verify Coins.ph Account” above). 6 p.m. within the day – For orders placed before 10 a.m.
6 p.m. within the day – For orders placed before 12 p.m.
6 p.m. on the next business day – For orders after 12 p.m.
On the Coins.ph app, tap the Cash Out icon. Select a Cash Out location. The app shows the cash delivery time or pickup time per location. Enter the amount you’ll cash out. Tap the Next button. 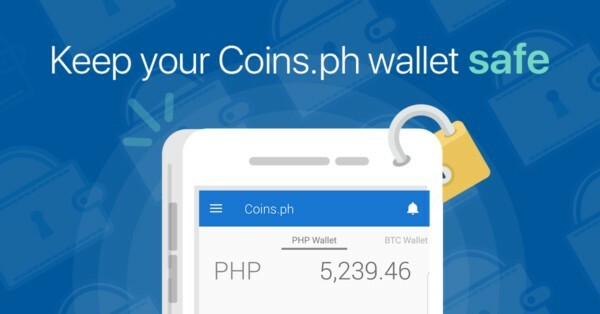 It’s convenient to pay bills online from your Coins.ph wallet. 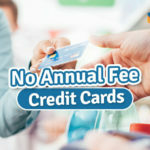 Coins allows bills payment to over 80 billers that include utility, credit card, and insurance providers. You may even pay for tuition or government services (NBI clearance, Pag-IBIG contributions, and SSS contributions). On the Coins.ph app, tap the Pay Bills icon. 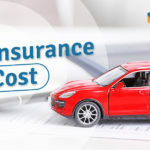 Choose the bill type and biller you’ll be paying to. Enter the amount to pay. Tap the Next button. Enter the details of your account with the biller. Swipe “Slide to Pay” to complete the transaction. 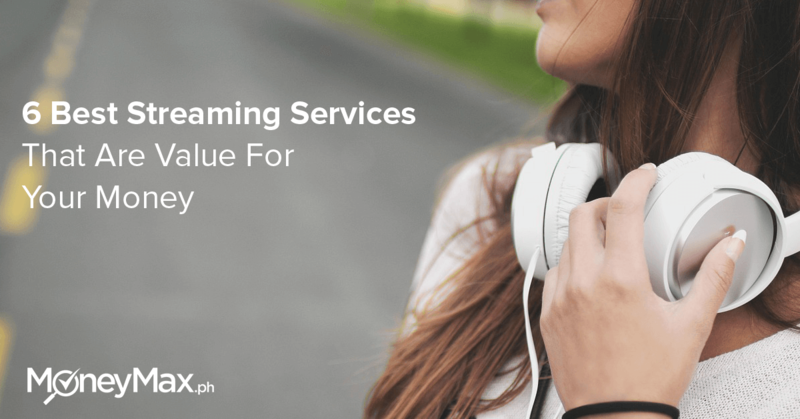 Did you know that you can use Coins.ph to get paid for your products or services? It’s a useful feature for freelancers, small business owners, and regular folks who need to receive payments. All you have to do is to get the mobile number, email address, or Facebook name of the person you’re collecting payment from, and then send a Payment Request via the Coins.ph mobile app. On the Coins.ph app, tap the Receive icon. Enter the mobile number, email address, or Facebook name of the person who’ll send you money. On the upper right-hand corner, indicate the amount you’re requesting. Under the “What’s it for?” question, type a brief description or purpose of the payment. a. Public – Request will be shared as a public post on Facebook. b. Friends – Request will be shared to your Facebook contacts. c. Private – Only an email or text message will be sent to the person you’re sending the request to. Hate lining up at the LRT or MRT station to reload your Beep card? Skip the long queues and top it up using Coins.ph instead. 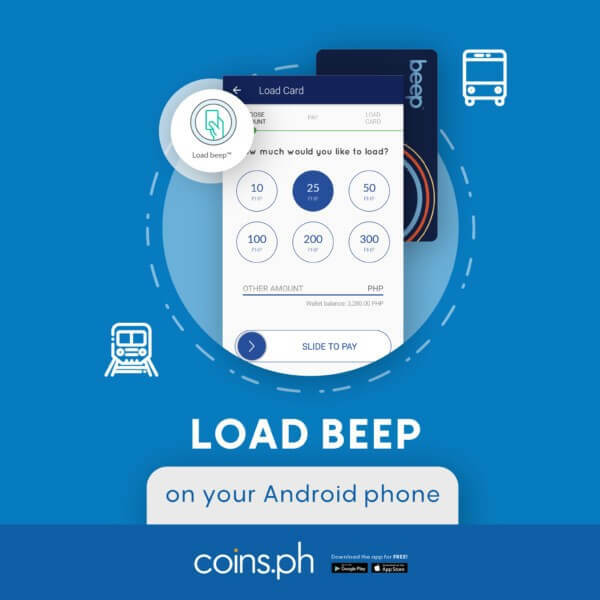 To reload your Beep card online, you need to use a NFC-enabled Android phone (select Acer, Alcatel, ASUS, Google, Huawei, and Samsung models). You can load as many times per day, from PHP 10 to PHP 10,000. 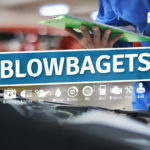 Enable NFC on your smartphone. On the Coins.ph app, tap beep™. Enter the amount to load. Place your Beep card at the back of your phone. This will transfer money from your Coins.ph wallet to your Beep card. Being a mobile wallet, Coins also enables users to make cashless payments for purchases through its Scan & Pay feature. 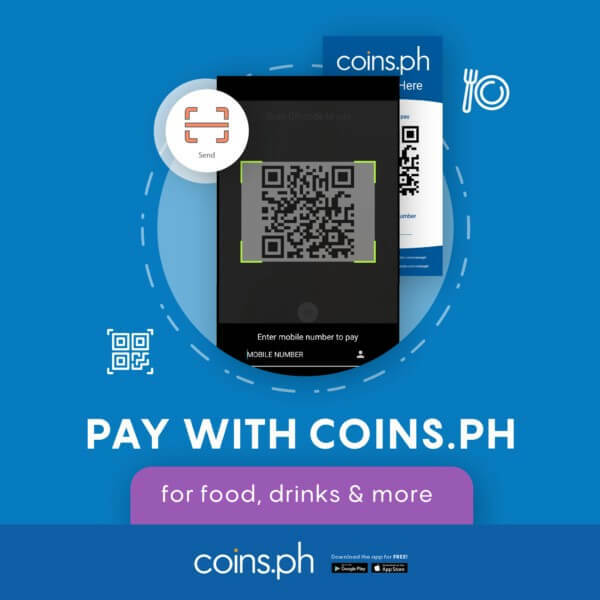 At a Coins.ph partner-merchant, go to the cashier and look for the Scan & Pay QR code. On the Coins.ph app, tap the Send icon. Point your smartphone camera to the QR code. 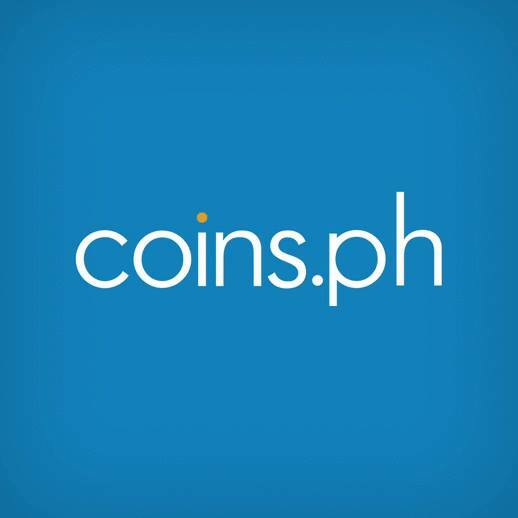 Like other fintech mobile apps in the Philippines, Coins.ph offers a convenient way for the unbanked to perform various financial transactions. Make the most out of your use of this mobile payments app to fully enjoy its great host of features.